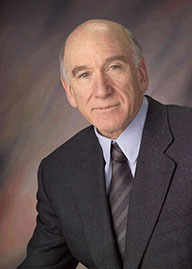 Terry Schwartz is the Clinical Director of the UCSD Eating Disorders Programs. She has over 15 years of extensive experience in working with eating disorders, as well as providing Eating Disorders treatment trainings at multiple university and county facilities. She is an Assistant Clinical Professor of Psychiatry at the UCSD Medical School. From 1997 through 2005, she served as Associate Medical Director at UCSD Outpatient Psychiatric Services, and Medical Director for the UCSD Co-Occurring Disorders Program. She continues to be actively involved in the training of psychiatry residents, psychology interns, and other trainees. From 1999-2004, she served as chairman of the San Diego County Mental Health “Psychopharmacology of Co-Occurring Disorders” Committee. She received her MD from the University of California, San Diego, in 1993, and completed her residency in psychiatry at UCSD. 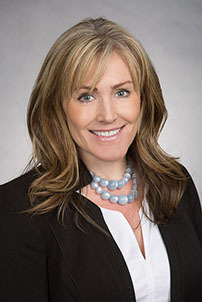 She has been named by San Diego Magazine (voted by peers) as one of the Top Doctors in San Diego. 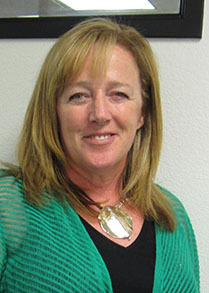 Dr. Mary Ellen Trunko has worked with the UCSD eating disorders program since its inception, and has been involved in planning and development of services, delivery of patient care, and supervision and teaching of junior staff members. 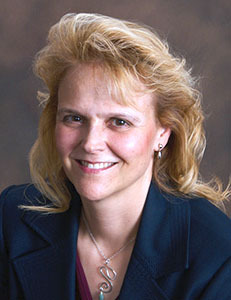 As associate clinical professor and medical director, Dr. Trunko performs comprehensive psychiatric evaluations, handles medication management, coordinates primary care and other medical services, and educates patients and their families on physiological, medical and psychological aspects of eating disorders. She also runs an outpatient practice that includes individuals with eating disorders as well as those with general psychiatric needs. Dr. Trunko is board certified in both psychiatry and internal medicine, an unusual combination that is highly relevant to the understanding and treatment of eating disorders. She has used this specialty knowledge to advise primary care providers on the care of eating-disordered patients through presentations and consultation. She has written review papers and clinical case reports on pharmacological interventions for eating disorders. Dr. Trunko earned her MD degree from the University of Illinois at Chicago College of Medicine, and completed separate residencies in internal medicine and psychiatry at UCSD. 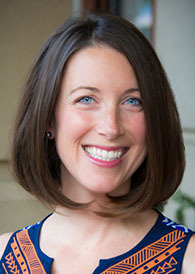 Dr. Kerri Boutelle joined the UC San Diego Faculty from the University of Minnesota, where she was the Director of a child and adolescent eating disorder and obesity program and created and researched treatments for children who are overweight. Dr. Boutelle has been working with youth and young adults who have weight or eating related issues for over 12 years. Dr. Boutelle is the Behavioral Director of the Weight and Wellness Clinic, a clinic for youth (and their families) who struggle with their weight, and leads parenting groups and provides individual and family therapy. Dr. Boutelle also sees patients in the eating disorder program for family based and individual treatment of anorexia, bulimia, binge eating disorder and EDNOS. Dr. Boutelle's current research is focused on parenting children to reduce weight, parent and child skills for reducing binge eating, and epidemiological studies regarding adolescents who have been successful in weight loss. 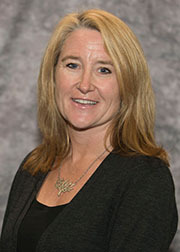 Dr. Roxanne Rockwell is an assistant clinical professor in the Department of Psychiatry and Director of the UC San Diego Adolescent Eating Disorders Service. 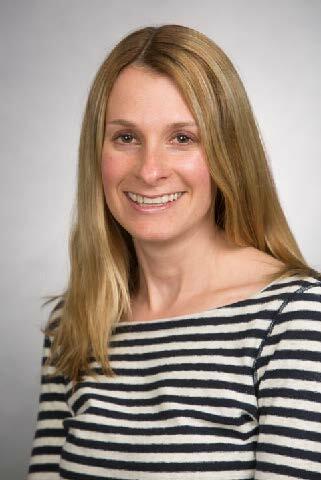 She has experience in the treatment, evaluation and research of eating disorders and obesity since 1999. She was one of the founding members of the UCSD Eating Disorders Program in 2005, and has been integrally involved in its development and expansion. Dr. Rockwell played a primary role in devising and building the innovative individual and multi-family Intensive Family Therapy (IFT) programs and the adolescent and young adult day treatment and intensive outpatient programs. As a certified Family Based (i.e., “Maudsley”) Therapist, she served as the IFT program director for several years, and currently provides training and supervision in this modality for staff and faculty. She founded the UC San Diego Parent Advisory Council (PAC) in 2012 and continues to develop this important service. Dr. Rockwell graduated from the California School of Professional Psychology at Alliant International University, and completed pre-doctoral internship at Rady Children’s Outpatient Psychiatry which involved working with children and families dealing with various psychiatric illnesses. Her clinical and research work focuses primarily on eating disorders (anorexia nervosa, bulimia nervosa and binge eating disorder) and weight management issues. She serves as a LEAD Fellow and Diversity Champion for the Office of the Vice Chancellor for Equity, Diversity, and Inclusion at UC San Diego. Dr. Leslie Karwoski Anderson is a clinical associate professor, training director at UCSD Eating Disorders Center, and DBT- Linehan Board of Certification, Certified Clinician™. She has a Ph.D. in clinical psychology from the University of Kansas, and completed her clinical internship at Duke University Medical Center. Before coming to UCSD, she held a clinical faculty appointment at the University of Washington, was a supervisor in Marsha Linehan's DBT training clinic, and was a staff psychologist at the DBT Center of Seattle. She currently oversees the training and clinical supervision of the UCSD EDC staff, and conducts individual, family and group therapy for anorexia, bulimia, binge eating disorder and EDNOS. 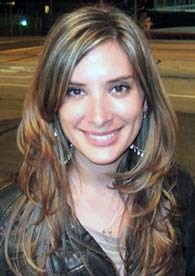 Her research interests are in treatment development, evaluation, and outcomes, especially with regards to adaptations of DBT and FBT, and she has published many journal articles and two books in this area (including the newly released Clinical Handbook of Complex and Atypical Eating Disorders). She frequently gives talks and workshops on DBT, eating disorders, suicidality, and related topics in the community and at national conferences. She has served in several leadership roles within the Academy of Eating Disorders, and is the co-editor of Eating Disorders: The Journal of Treatment and Prevention.